Located in the heart of Vaughan, at the corner of Jane Street and Langstaff Road. The elegance and sophistication of the European influenced space will take your breath away. Featuring 3 non-partitioned rooms with seating for up to 800 guests, the venues phenomenal food and service will delight your guests at your next celebration. Treat your loved ones to the byPeterandPauls.com’s 5-star experience in food, drink and entertainment. 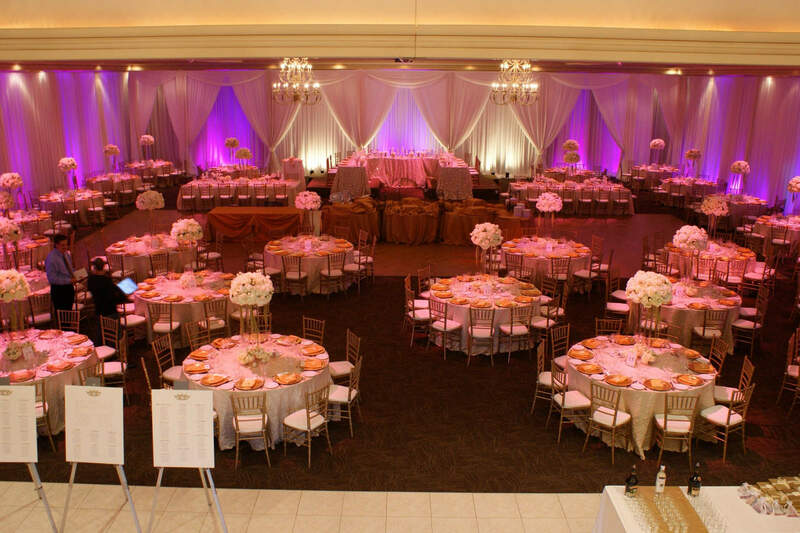 Our event packages are completely customizable with over 100 options to cater to any celebration. We’ve designed our eventspaces to be the perfect canvas for your event, supplying an extensive selection of standard options for décor and specially selected vendors for our clients.